Recently, Xiaomi announced that it has kicked off the development of MIUI 11 — the next iteration of the brand’s custom Android ROM. The phone maker revealed that MIUI 11 will offer “a new and unique OS” experience on all Xiaomi devices. In the meanwhile, the Chinese electronics giant is in the process of upgrading its smartphones to the latest stable version of MIUI, i.e. MIUI 10. The new MIUI version is based on Android 9 Pie. The company has already rolled out the Android Pie update to a number of its devices. Xiaomi has also revealed that a handful of its Redmi and Mi series smartphones will be upgraded to Android Pie-based MIUI 10 in the coming weeks / months. 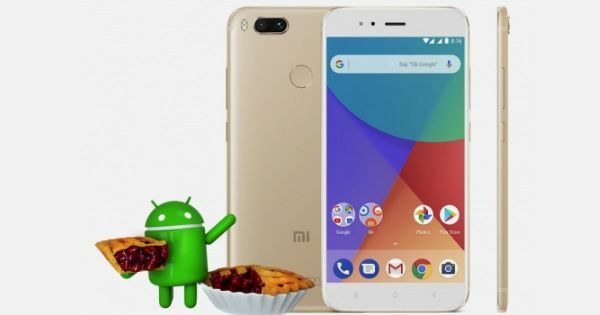 So if you are wondering about the list of Xiaomi smartphones getting the Android Pie update, then you have landed on the right page. Here we have created a comprehensive list of Xiaomi smartphones that are confirmed or expected to be upgraded to Android Pie, so read on. So aforementioned are the Xiaomi smartphones that are expected to be upgraded to Android Pie later this year. We will add more handsets to this list as soon as the brand officially announces their names, so keep checking this page for regular updates.